Deborah A. Batts was born today, April 13, in 1947. She is a Senior United States District Judge of the United States District Court for the Southern District of New York. 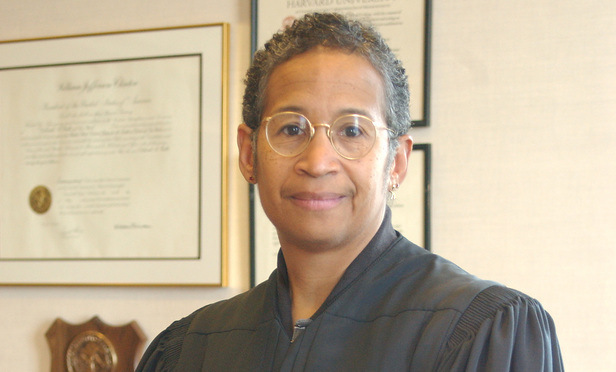 In June 1994, Deborah Batts was sworn in as a United States District Judge for Manhattan, becoming the nation's first openly LGBT, African-American federal judge. Born in Philadelphia, Pennsylvania, Batts received an Artium Baccalaureus degree from Radcliffe College in 1969, and a Juris Doctor from Harvard Law School in 1972. She subsequently clerked for Judge Lawrence Pierce on the Federal Court on which she now serves as a Judge. She was an Assistant United States Attorney from 1979 to 1984. In 1984 she became an Associate Professor of Law at Fordham University School of Law. She was a special associate counsel to the Department of Investigation for New York City from 1990 to 1991. On January 27, 1994, following the recommendation of Senator Daniel Patrick Moynihan, President Bill Clinton nominated Batts to a seat on the Southern District left open in 1989 when Judge Richard Owen took senior status. Batts was confirmed by the United States Senate on May 6, 1994, and received her commission on May 9, 1994. She took senior status on April 13, 2012. She continues to serve concurrently as an adjunct professor at Fordham University. Recently, Batts has been presiding over the defamation suit against Bill O'Reilly's brought by multiple women who accused him of harassment. Here are other some of the cases in which she presided. 1999 - criminal trial of Cheng Yong Wang and Xingqi Fu, charged in scheme to arrange transplant of organs taken from executed Chinese prisoners. 2001-04 - criminal trial of Mamdouh Mahmud Salim, charged with stabbing jail guard while awaiting separate trial in 1998 United States embassy bombings conspiracy. 2006 - civil suit against former Environmental Protection Agency administrator Christine Todd Whitman alleging that she misled people near World Trade Center site about risks of toxic air pollution after September 11, 2001 attacks. 2008 - commercial litigation between Exxon Mobil and PdVSA with regards to Venezuela's expropriation of Exxon assets in the Orinoco Basin of Venezuela. 2009 - litigation regarding the publication of an unauthorized "sequel" to Catcher in the Rye. Batts ordered an injunction to stop the book from going to press. 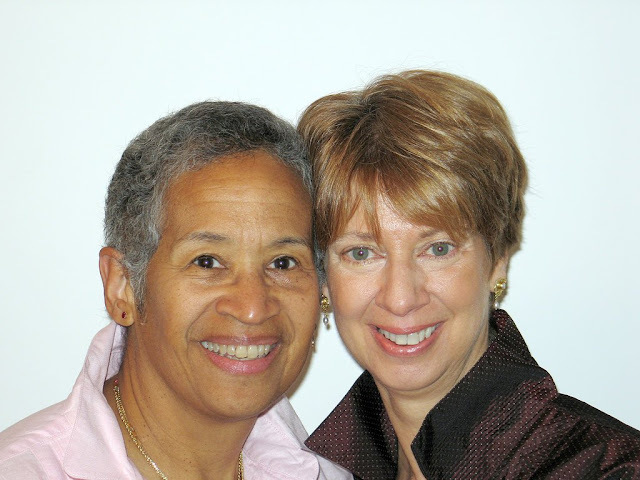 As announced in the November 13, 2011, edition of the New York Time, "Judge Deborah A. Batts and Dr. Gwen Lois Zornberg were married Saturday evening at the St. Gregory hotel in Washington. Emily C. Hewitt, the chief judge of the United States Court of Federal Claims in Washington, officiated."